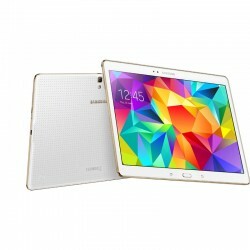 These are the instructions to root Samsung Galaxy Tab S 10.5 SM-805. The same guide will install TWRP recovery on Samsung Galaxy Tab S 10.5 — a custom recovery so you can then install a custom ROM or take a NANDroid backup. Remember to take a NANDroid between flashing those new ROMs for a smooth experience. The guide we are showing you here is different than most others in that the same file contains both the root and recovery together on the one package. 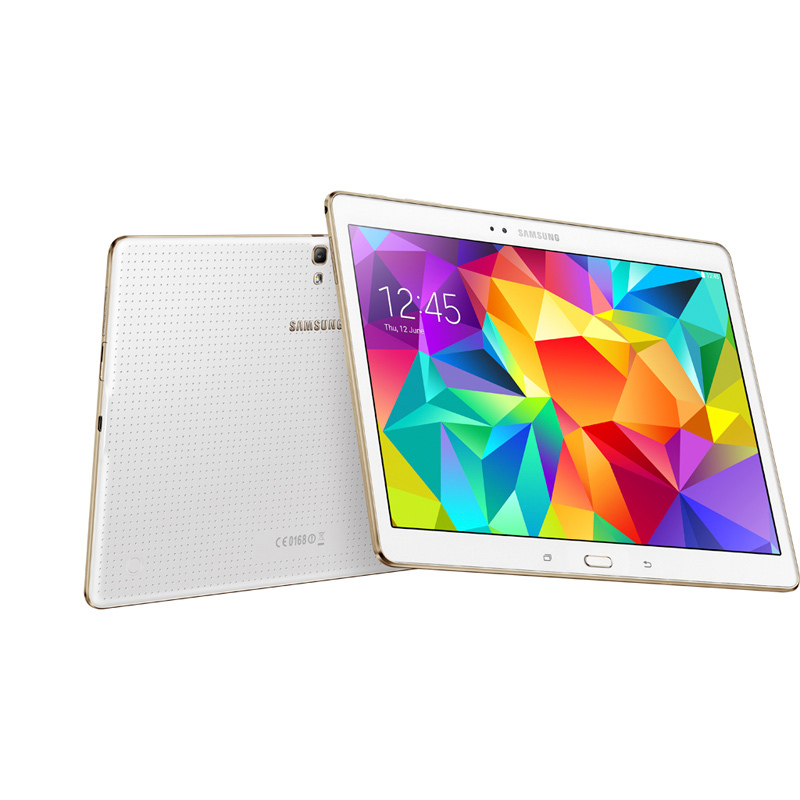 Only apply these steps on the SM-805 variant of the Samsung Galaxy Tab S 10.5. There are several model numbers of this tablet; however, only the one model number will work with this guide. Attempting to flash the file in this guide will likely brick any other model number. Download the Samsung USB Drivers for mobile phones. You can get them from third-party sources or by finding the link on the Samsung website. We have the link directing you to the official Samsung source from this page . You must have a Windows PC to follow this guide. You cannot get the Odin flashing tool to work on any other operating system. You do void the warranty of your Samsung tablet by following these steps. The reason is because you are stepping outside of the restrictions that were purposely put in place by Samsung. Enable the USB Debugging Mode by navigating to the Settings > Developer Options > USB Debugging. Those of you who need to unlock the Developer Options can point to Settings > About Device and tap your finger over the build number until it says you are now a developer. Download the Root and TWRP recovery file from this page . Download the Odin 3.10 from here . Shift both files over to the desktop of your Windows PC. Right-click the Odin file and select the ‘extract here’ option from the menu. Double-click and run that Odin executable file. Right-click over the rooting and TWRP recovery file and select the ‘extract here’ option from the menu. Hold down the Power button on the Samsung Tab S 10.5 and wait until you know the device is completely powered down. Reboot in download mode: press the Volume Down + Home + Power keys. Connect it the computer with the USB cable. Click the AP button in the Odin flashing tool. Browse the desktop for the root and recovery file you extracted earlier. Do not adjust any of the default settings in Odin; make sure the re-partition is empty. Click the Start button and wait for your device to get flashed with the root and recovery. Eventually the device will reboot and a pass message is visible from the display in Odin. Now you can unplug from the computer and take control of your Google account once again. Since you have both root access and a custom recovery installed, you can install any apps that require root access from the Google Play Store and install custom ROMs.